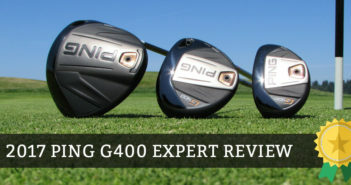 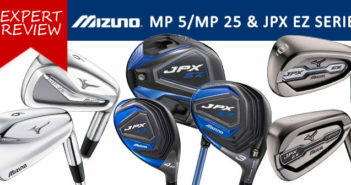 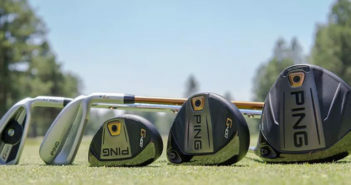 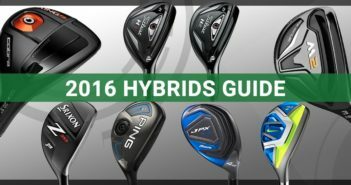 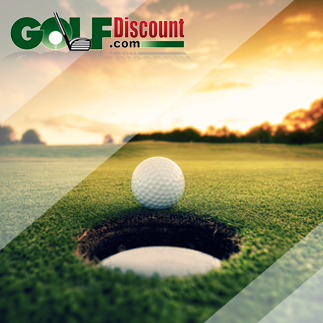 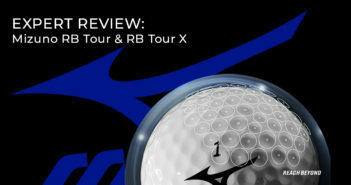 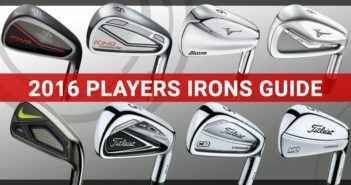 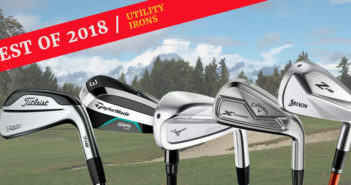 You are at:Home»Reviews»Category: "Golf Clubs"
A large collection of guides and expert reviews of the most popular golf clubs. 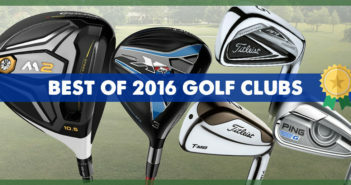 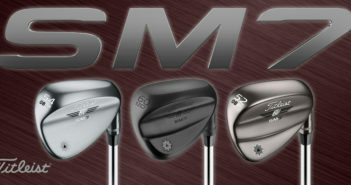 Find the clubs that best suit your game here. 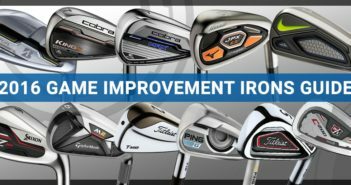 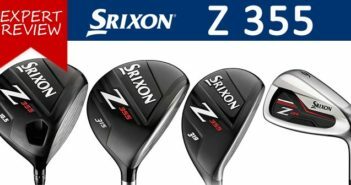 December 6, 2017 0 What Are Your Three Most Important Golf Clubs?